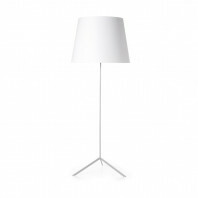 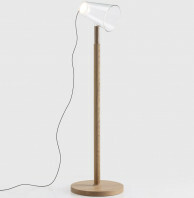 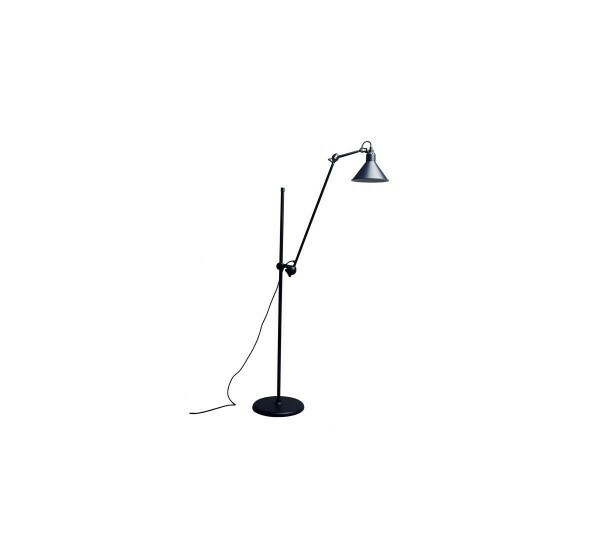 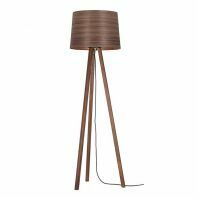 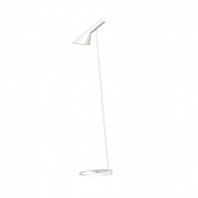 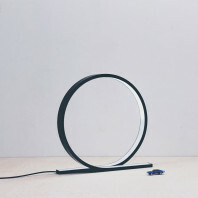 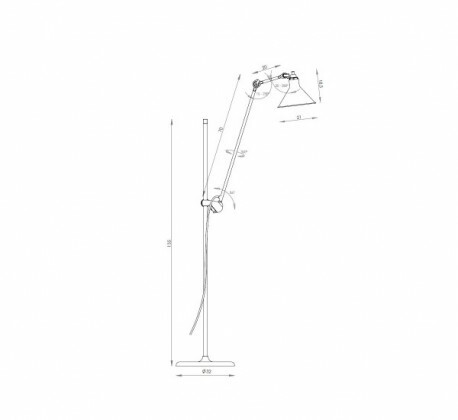 The Gras n°215 floor lamp has been designed by Bernard-Albin Gras, in France, and has been re-edited in 2008 by DCW Editions. 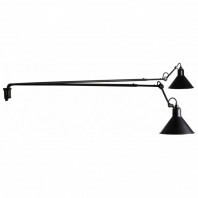 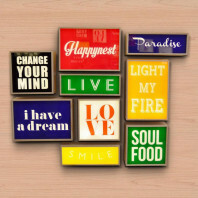 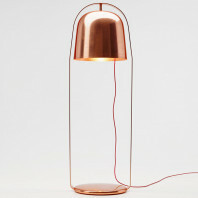 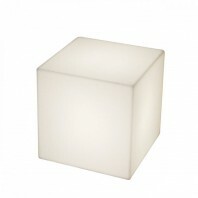 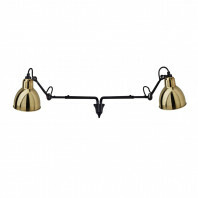 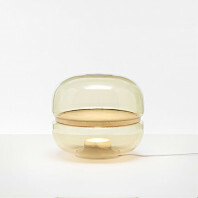 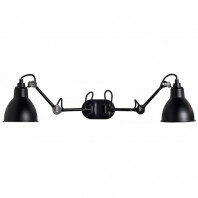 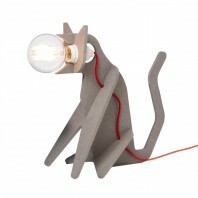 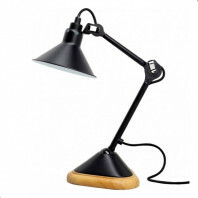 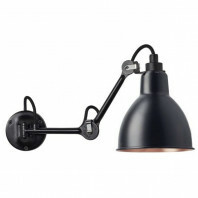 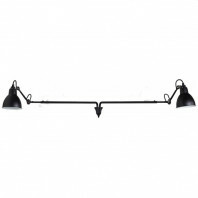 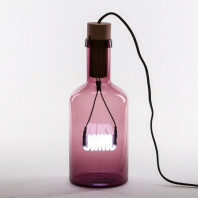 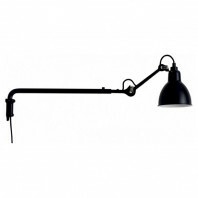 This series also includes table, desk, ceiling and wall lamps. 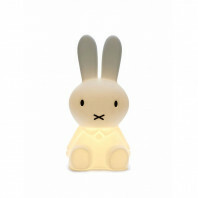 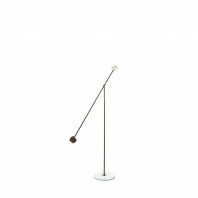 The simple body shape is simple yet very modern and authentic at the same time. 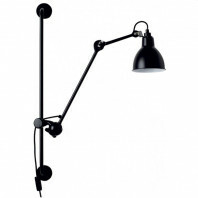 It is free of any screws or welds to give a quite seamless, graphical and distinguished looking. 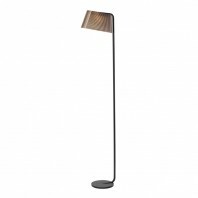 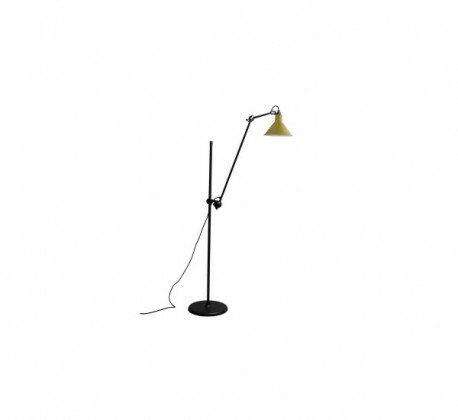 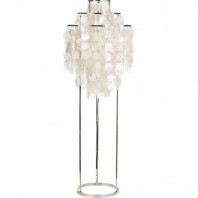 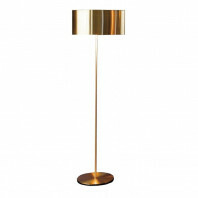 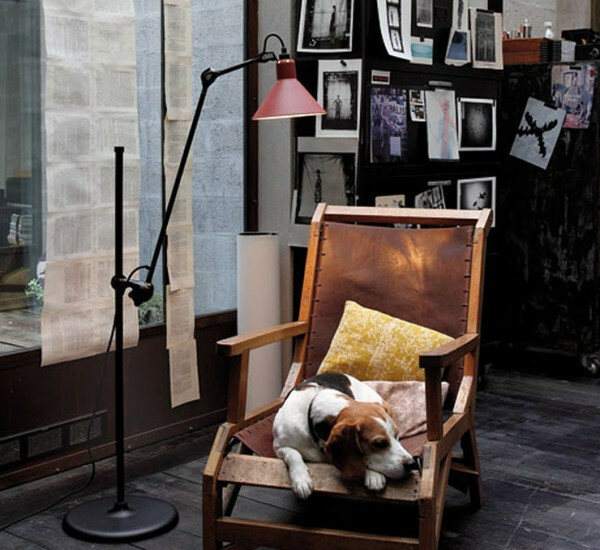 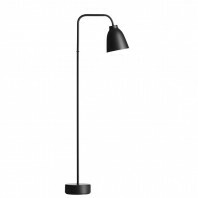 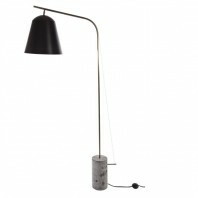 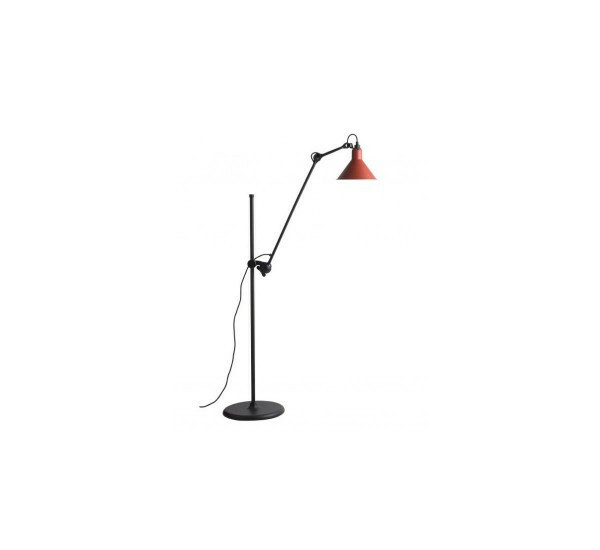 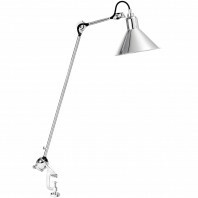 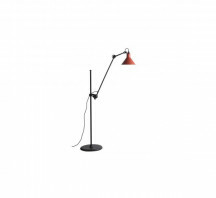 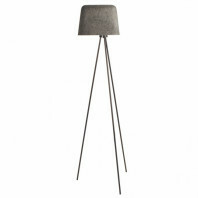 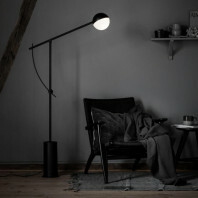 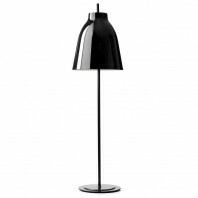 The Gras n°215 floor lamp is made out of steel and perfect to give a unique atmosphere to your living rooms. 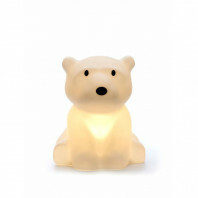 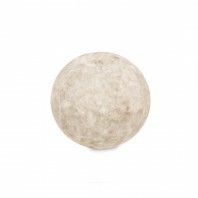 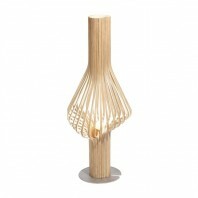 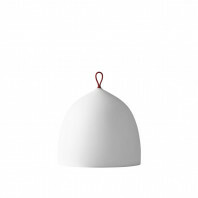 The shade is available with a conic shape and in 4 different colors. 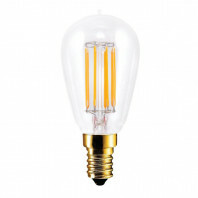 The light bulb is not included but the specifications are as follows: E14– ESL11W. 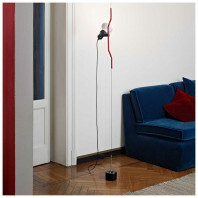 It is provided with a 194 cm power cable on which the switch is placed.